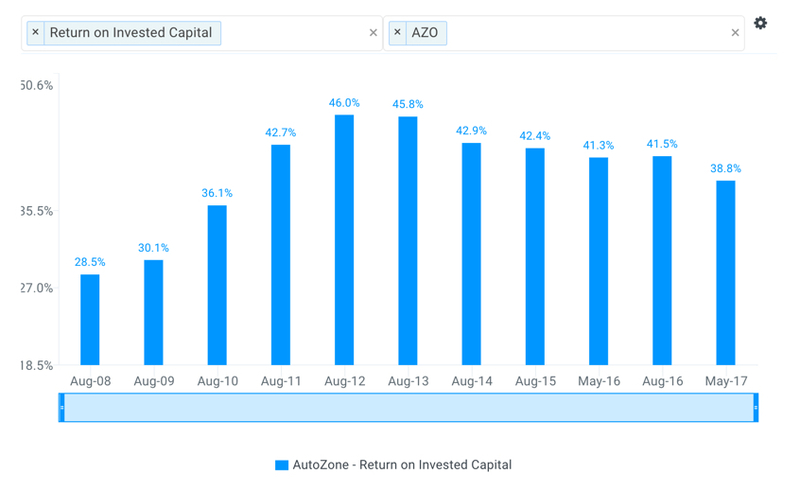 Value investors should take a closer look into AutoZone, Inc. (NYSE: AZO) as the company boasts a healthy moat and the stock trades at a reasonable discount to intrinsic value. While Buffett looked for “cigar butts” early on in his career, or stocks that looked cheap regardless of the quality of a business, Charlie Munger tipped him to the idea of buying quality businesses at reasonable discounts to their intrinsic value. 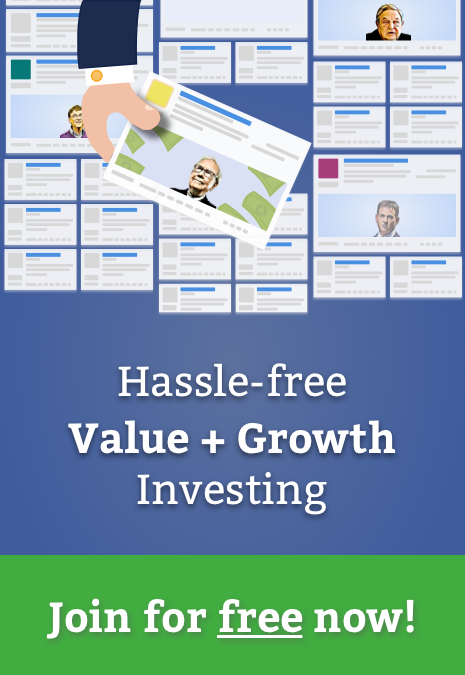 Buffett and Berkshire Hathaway shareholders have enjoyed the fruits of this shift in philosophy, with Buffett crediting the move for Berkshire’s massive success. 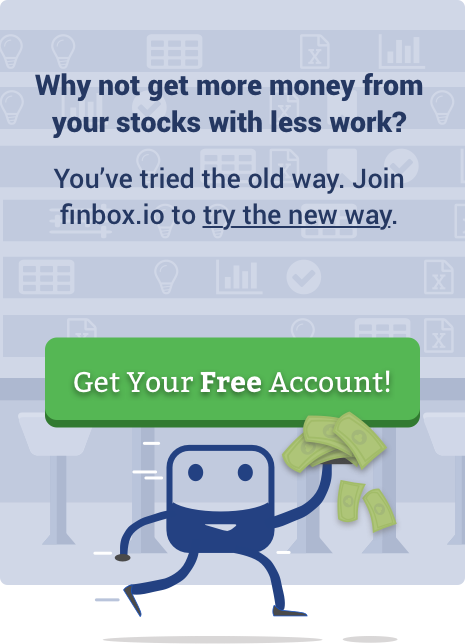 So how does an investor identify stocks with moats? Usually, evidence of a moat bears out in the company’s financials. More specifically, and as Buffett eluded to, the company will enjoy excellent returns on invested capital (ROIC). Investigating this list further will find that AutoZone actually hasn't achieved less than 30% ROIC since 2008. 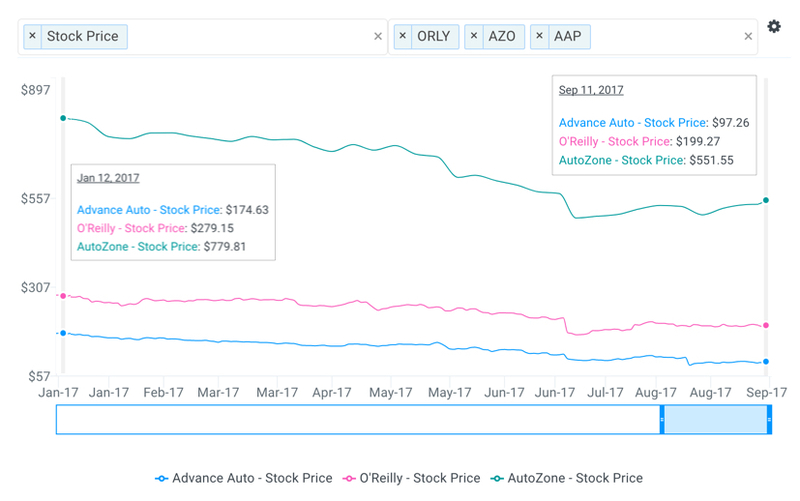 With nearly 40% ROIC, over 20% upside and a business likely familiar to most investors, let’s take a closer look at AutoZone before it reports earnings next week. AutoZone is the leading retailer and distributor of aftermarket automobile parts and accessories in the United States. The company operates 5,381 stores throughout the nation and Puerto Rico with additional stores in Mexico and Brazil. AutoZone also operates 26 Interamerican Motor Corporation stores, a chain carrying import replacement parts. AutoZone primarily targets do-it-yourself (DIY) customers but also offers credit and delivery of parts and other products to commercial customers (repair garages, dealers, and service stations). Domestic commercial represented approximately 17% of net sales in fiscal year 2016. AutoZone also sells diagnostic and repair software through www.alldata.com and www.alldatadiy.com and its DIY and commercial products through dedicated websites. The company does not perform its own repairs or installations. 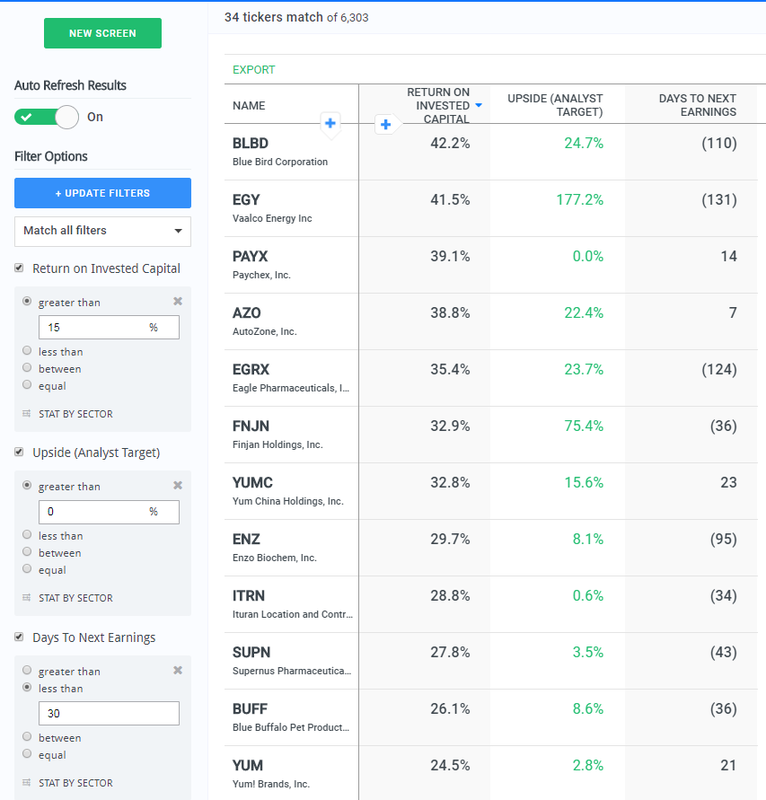 The sector first took a hit in late January on news Amazon (Nasdaq: AMZN) struck deals with the largest parts makers in the country. AutoZone then took another leg down in May after a worse than expected third quarter earnings report. Finally, O'Reilly's disappointing report (announced in June) took the stock down once again. In the third quarter call, AutoZone CEO Bill Rhodes attributed the relatively weak performance to delayed income tax refunds, another mild winter, and sluggish consumer demand during the first 5 weeks of the quarter. To mitigate sales weakness, management has re-evaluated one of its inventory initiatives and is in the process of reducing the frequency of deliveries. In addition, a closer look at the quarter shows sales acceleration during the last seven weeks, with comps increasing approximately 2%. Management expects that trend to carry over into the fourth quarter. Amazon’s entrance into the fray, while not to be taken lightly, may be a bit overblown for a few reasons. First, the challenging environment in brick-and-mortar retail may be more due to a shift in consumer discretionary spending preferences than most investors expect. This aspect appears corroborated by CEO Bill Rhodes third quarter call’s comments that it seemed more tax refunds were being directed outside of the sector. While a shift in discretionary spend would not be a favorable development, there are several underlying consumer trends that will likely provide tailwinds. Key drivers affecting demand for failed parts, a category that contributes nearly half of AutoZone’s revenue, include miles driven and vehicle age. Both are trending in the right direction as vehicle age is up to 11.6 years in 2016 from 10.6 in 2010 and miles driven increased 3% in 2016. In addition, and speaking to AutoZone’s moat, the auto-parts business is largely relationship-driven. AutoZone has long been a trusted provider of parts for repairs with an accessible, highly trained customer service team offering knowledge, advice, and simple diagnostics at no charge. This puts pure play e-commerce operators such as Amazon at a significant disadvantage. Furthermore, both DIY and commercial customers are generally very time-sensitive. Both need parts as soon as possible to address transportation needs or to turn over their service bays. Amazon has taken measures to increase delivery times, but AutoZone’s mega hubs and distribution services allow for a wide range of products that appears difficult to compete with, at least in the short-term. Screening for companies with high returns on invested capital is one approach for identifying companies with potential moats. AutoZone appears to have a healthy moat due to a well-known brand and cost-advantages from scale. While the stock has taken a hit in 2017, favorable underlying consumer trends and responsive management will look to boost the stock over the long-term. With approximately 17% upside, AutoZone appears worth a closer look ahead of earnings next week.